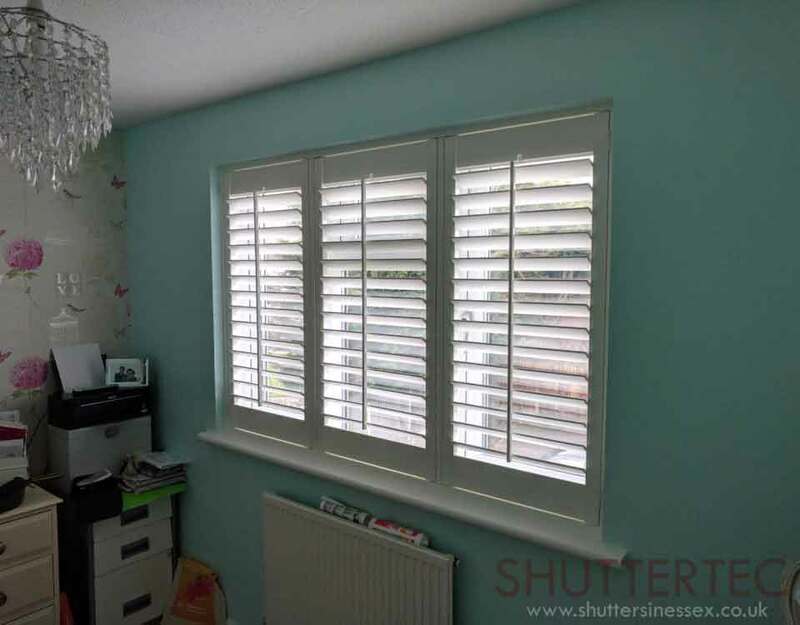 The most complete range of shutters available in Chelmsford. With over 20 years of experience with shutters and blinds in Chelmsford, Shuttertec only do things one way – the right way. 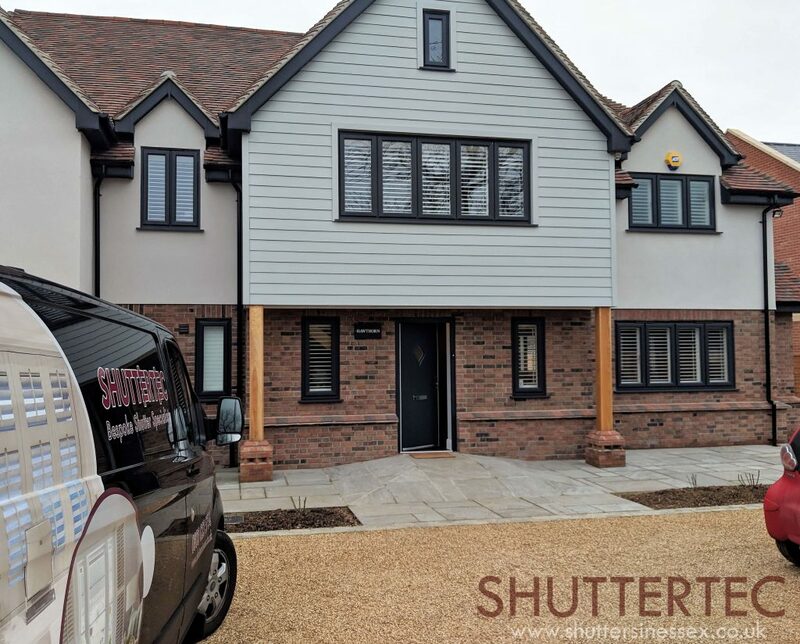 We don’t do pushy sales, just people who know and love our products and are passionate about giving our customers their dream finish, and as a result we offer a clear and transparent pricing, unparalleled service and a quality finish.